One year after my first visit to this country I went back to Northern Mozambique in July 2007. This time I had two photographic work assignments: First for Helvetas - a Swiss development organization and second for SNV - a Dutch development organization. 1. For Helvetas: documenting village life in the rural areas of the Nampula province [District Mecuburi] and in some villages located in the province of Cabo Delgado [District Chiure]. 2. For SNV: documenting various stages of cashew processing in Mogincual, Nampula Province and the work of a women's association in Angoche giving micro-credits to members in order to set up small businesses. 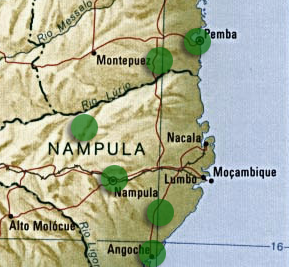 Apart from these assignments I spent a couple of days in Nampula City and Pemba and took some photos on my own account. Just for fun. Listed below are links to the sources of some of the subtitles. Some statistical data presented in the subtitles need to be updated, however, results of the 2007 census are not published yet. 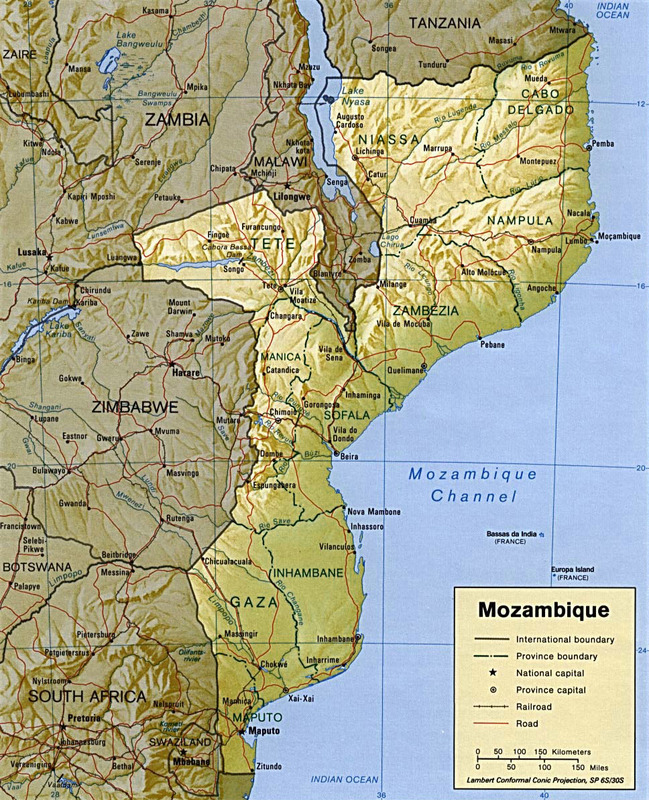 However, even if the numbers are not accurate - they may give a good impression about what kind of country Mozambique is, according to Western standards.